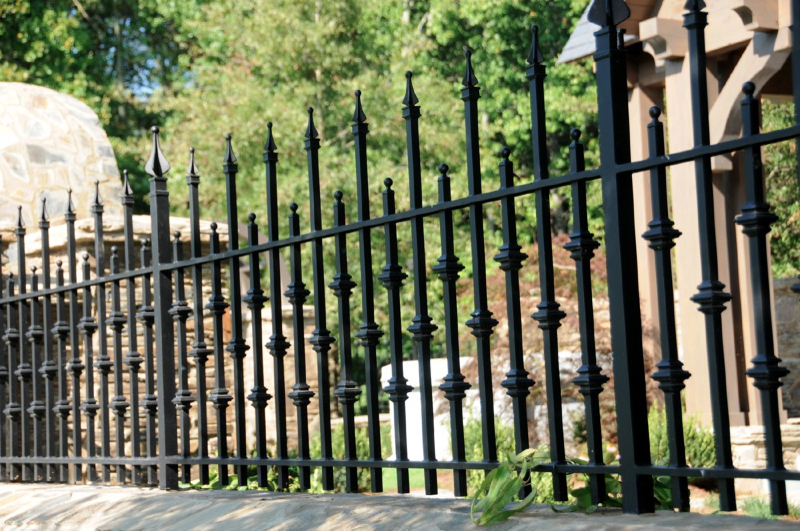 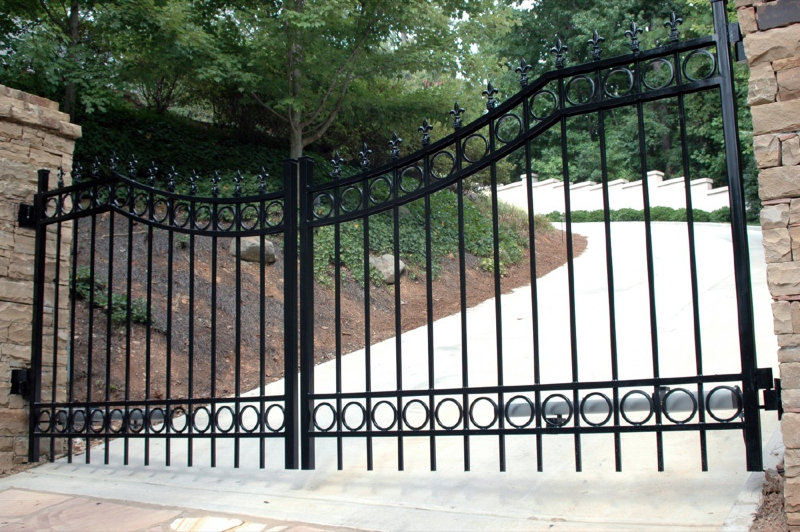 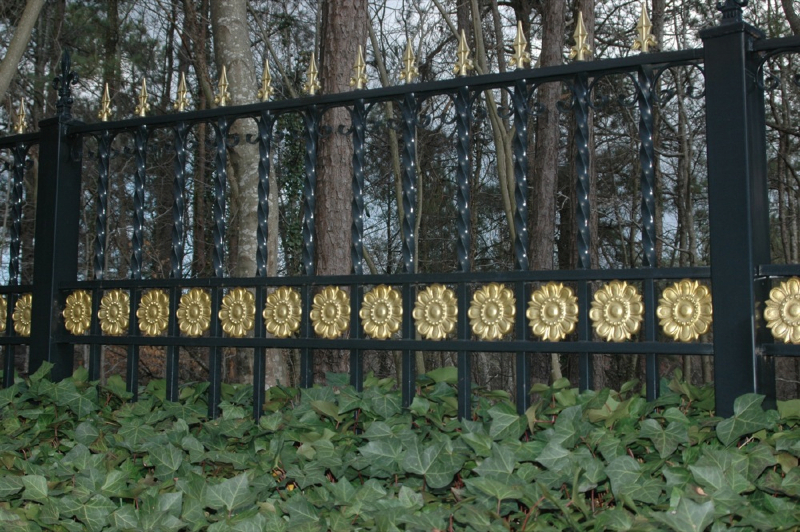 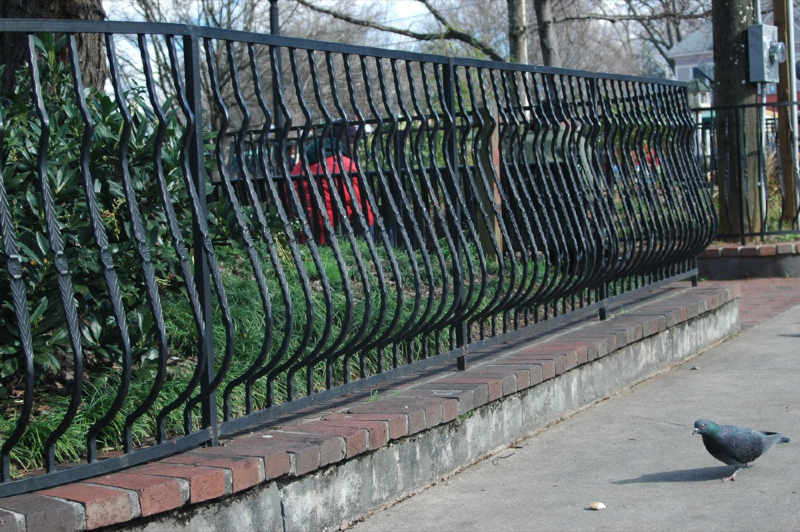 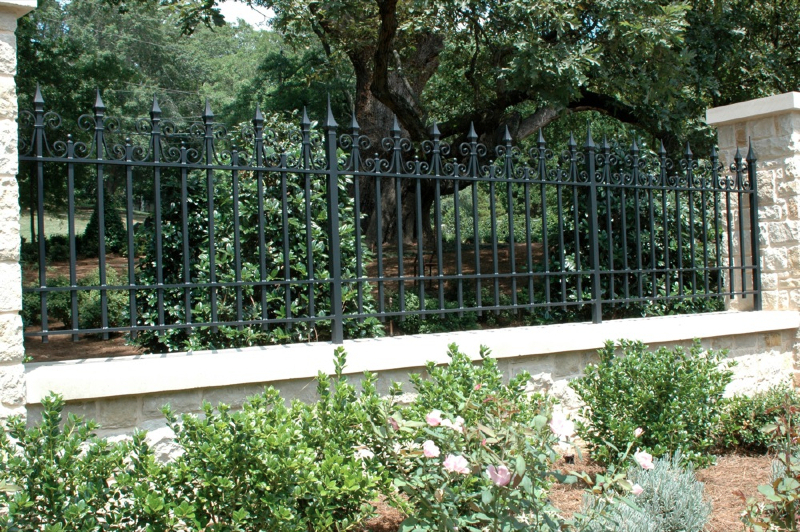 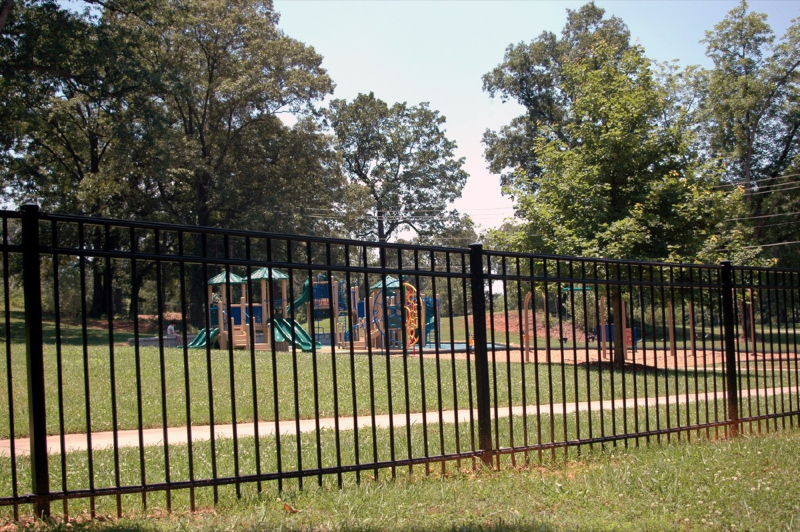 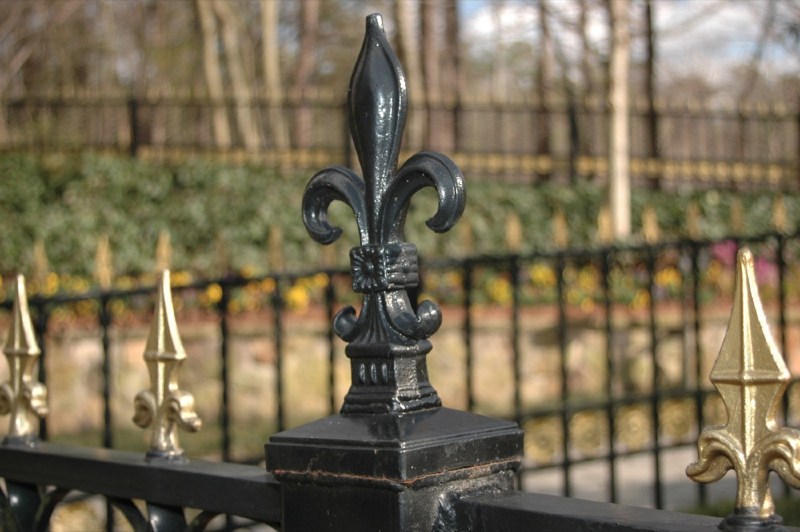 Ornamental iron offers a truly distinguished and personalized look for your home or business. 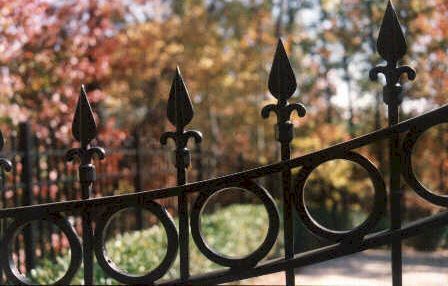 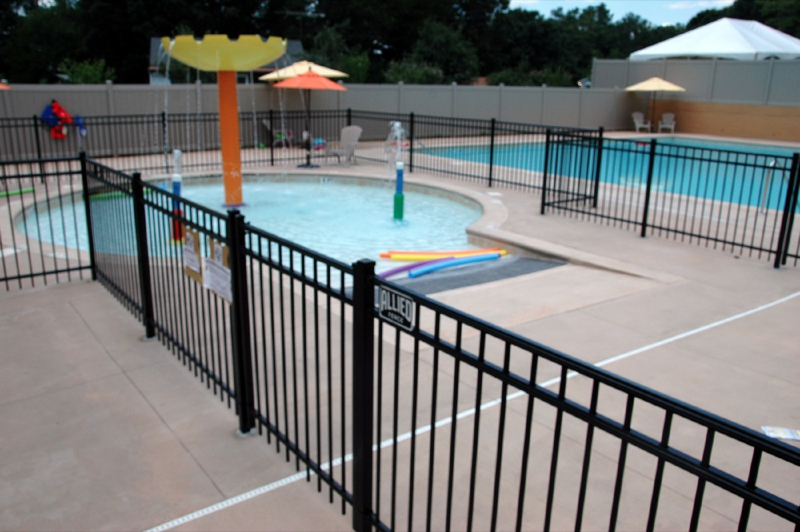 All of our ornamental iron designs are custom crafted at either of our two shops to give greater flexibility and shorter lead times. 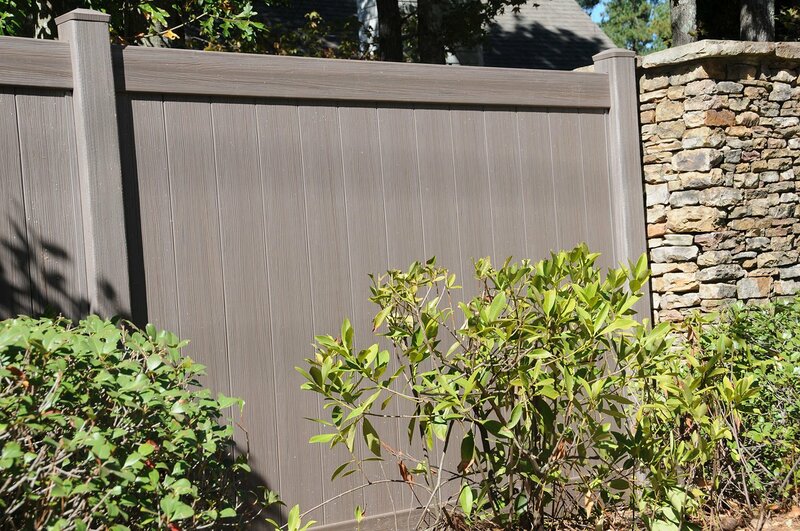 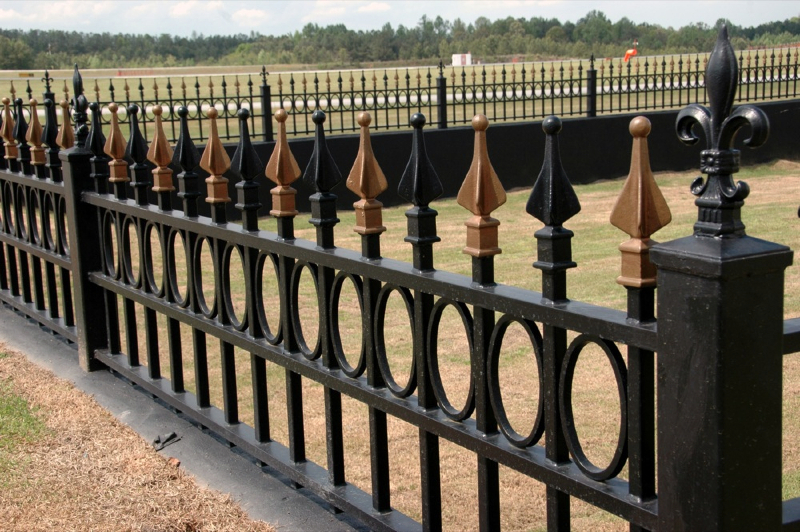 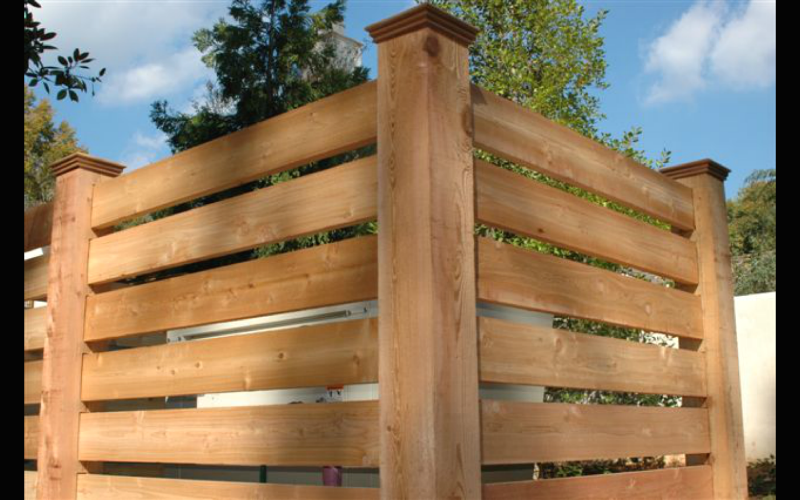 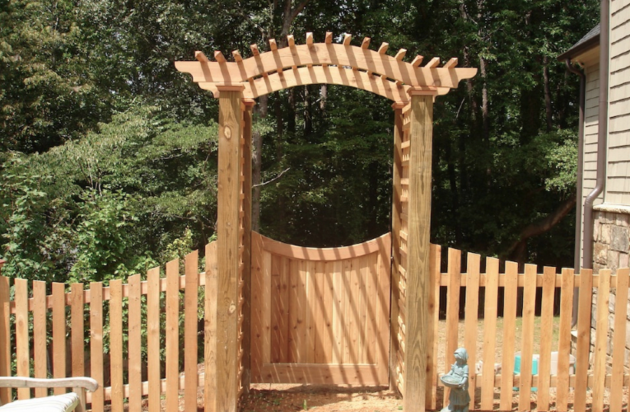 Our skilled craftsmen excel at creating artistic fences that you will be proud of for many years to come. 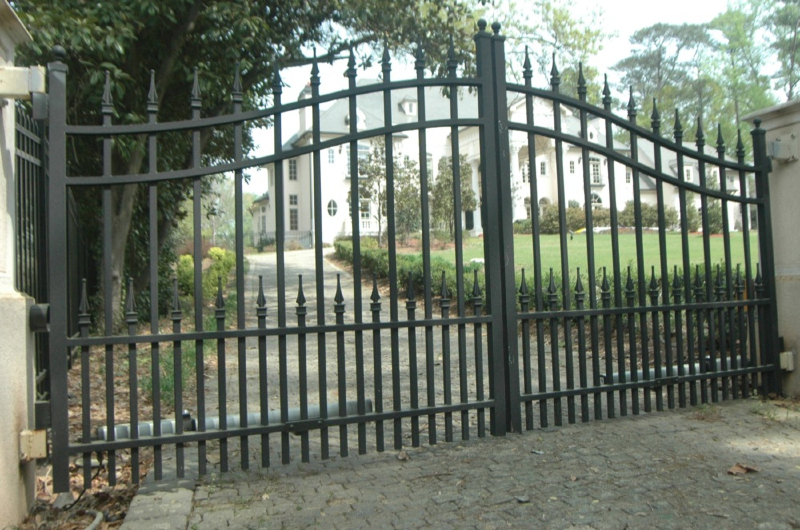 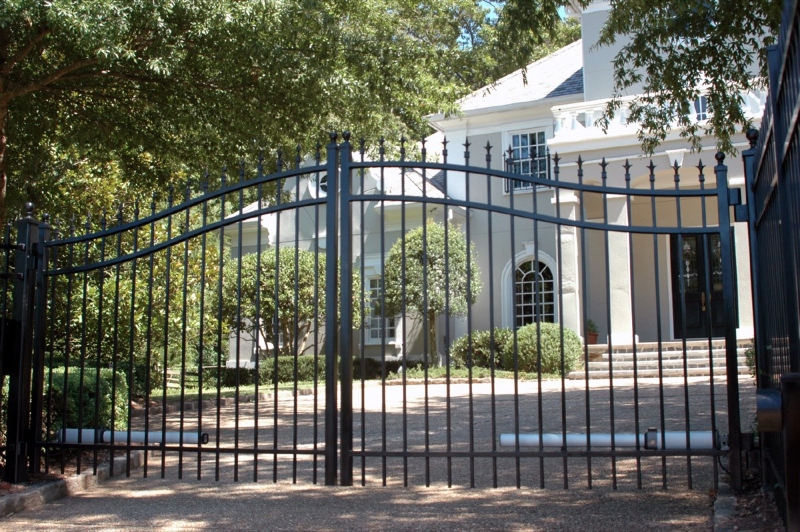 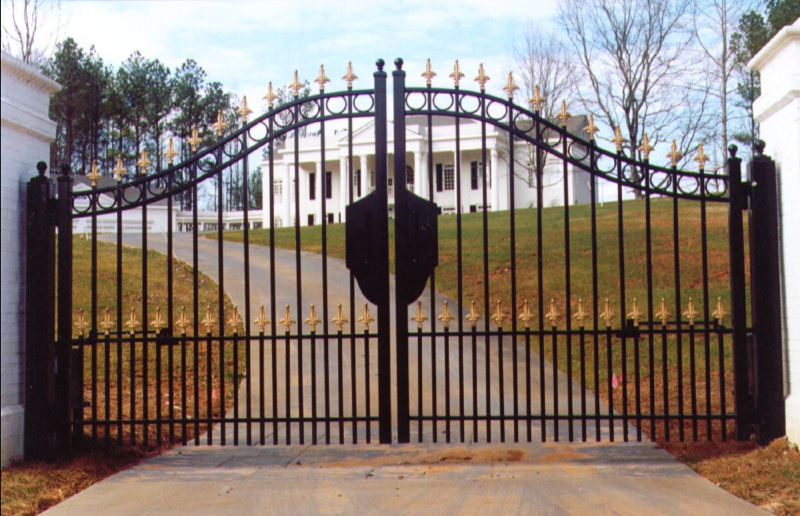 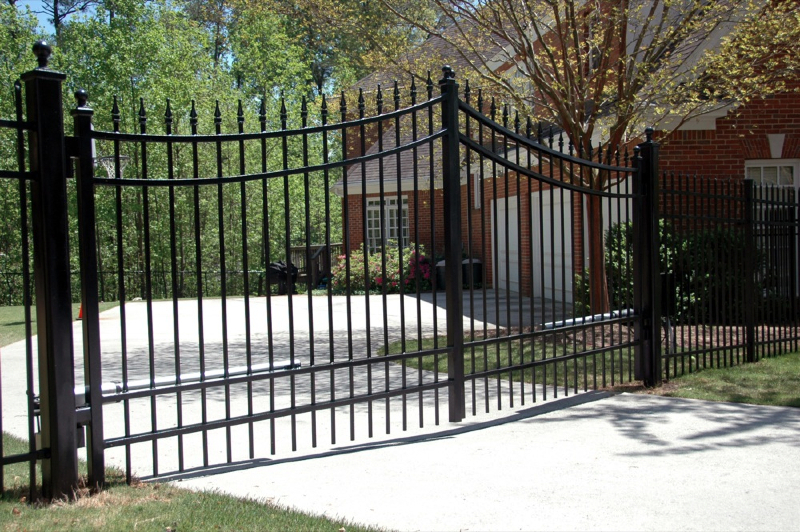 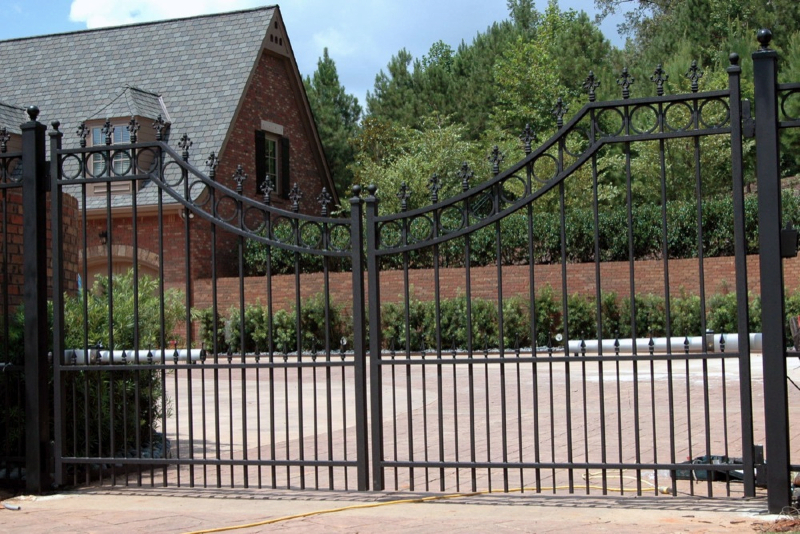 Download a PDF of available Iron Gate styles. 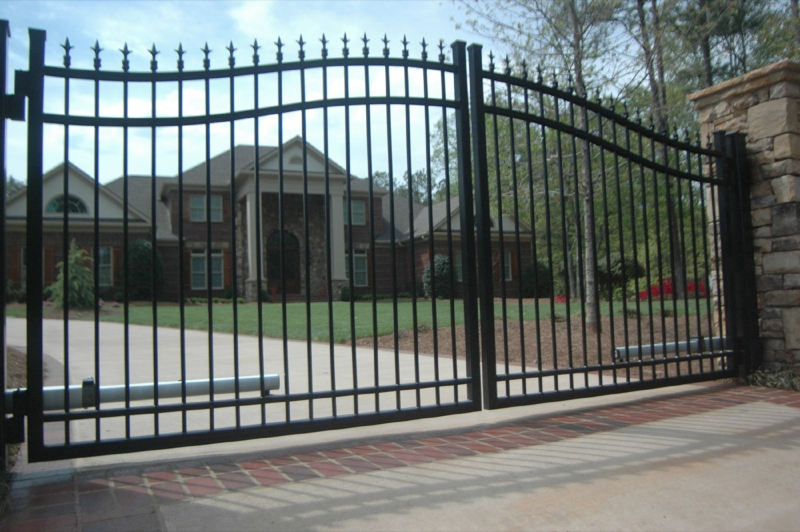 We also offer a wide range of electronic gate access systems. 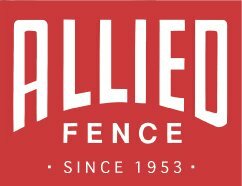 If you’re seeking the strength and beauty of steel, without the high initial cost and ongoing maintenance, Allience Steel is the right product for you. 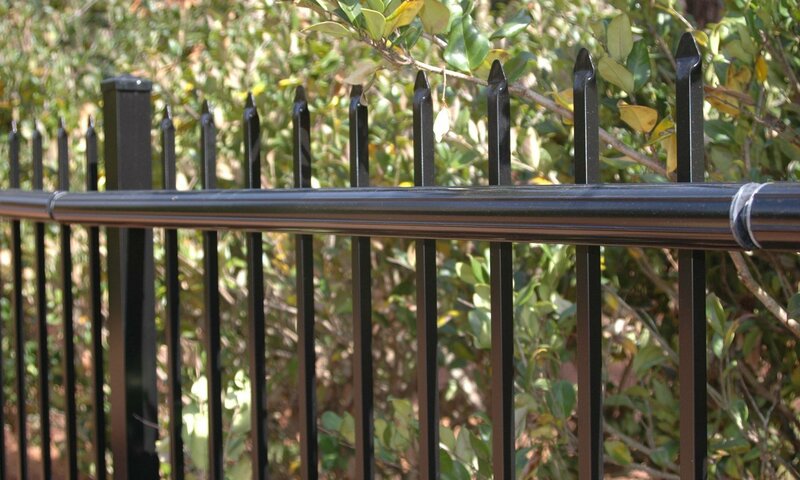 Allience Steel comes prefabricated in two different styles and in 4’ and 5’ heights.